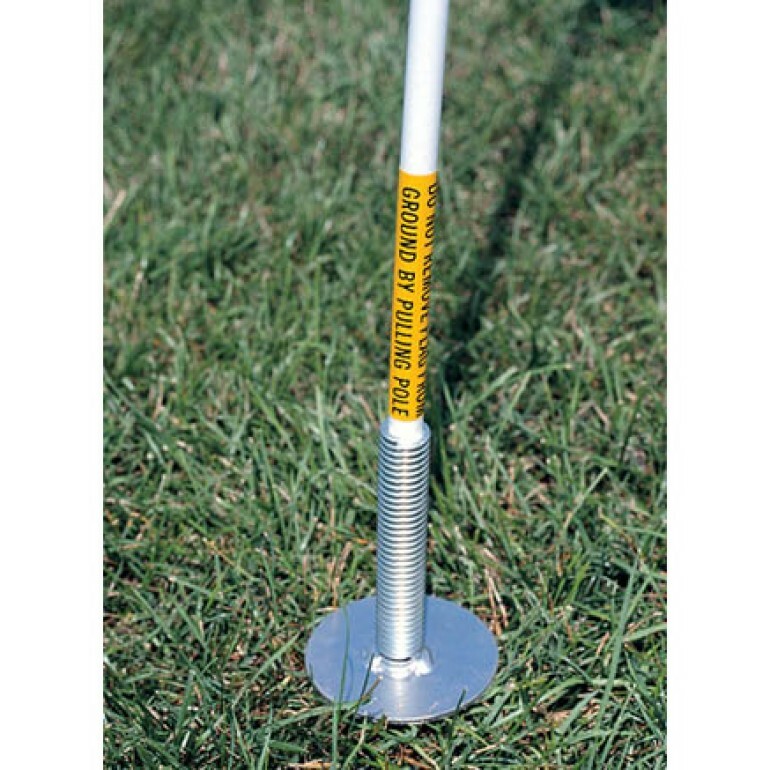 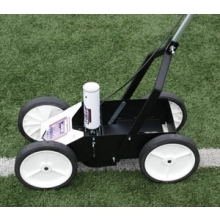 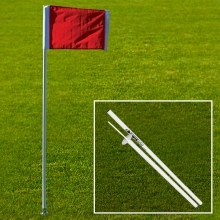 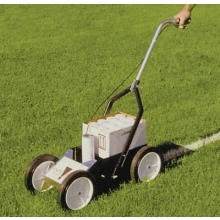 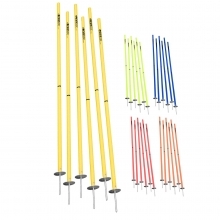 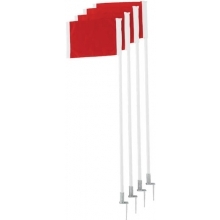 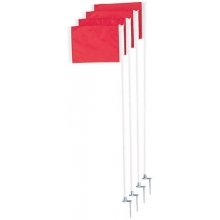 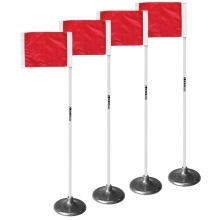 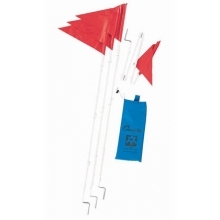 The Kwik Goal Course Markers and Corner Flag set includes 4 markers that can be secured in the ground using a ground peg. 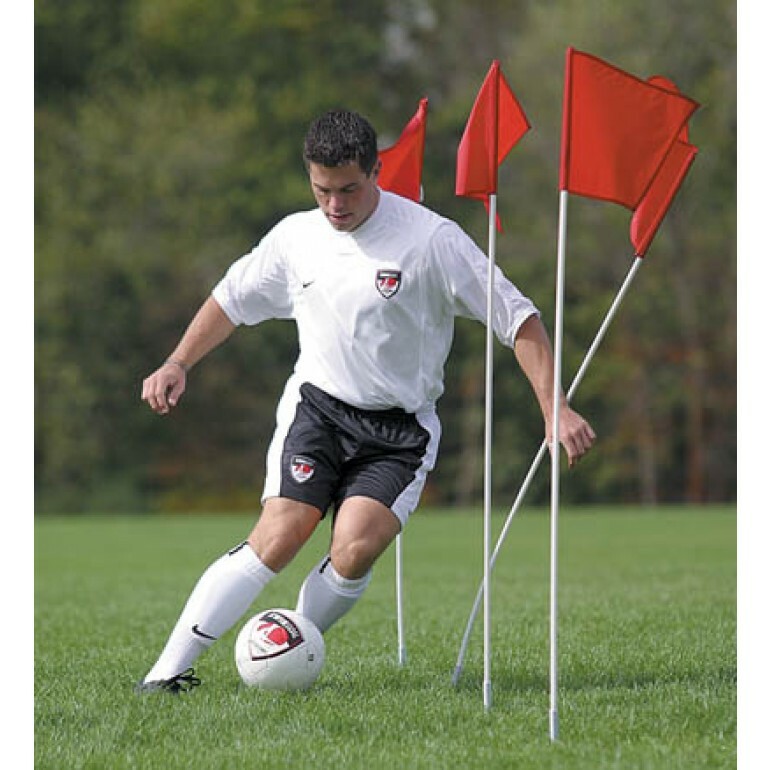 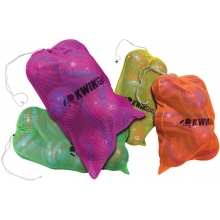 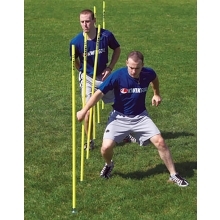 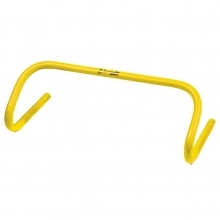 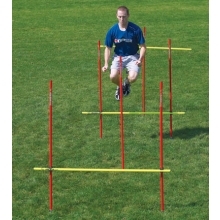 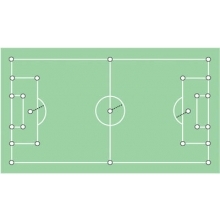 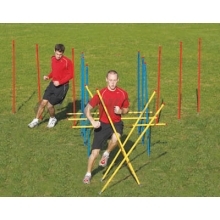 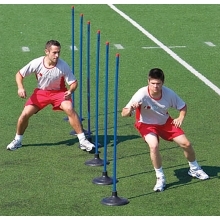 These markers from Kwik Goal can be used for a variety of purposes, from obstacle courses to targets and make shift goals for drills. 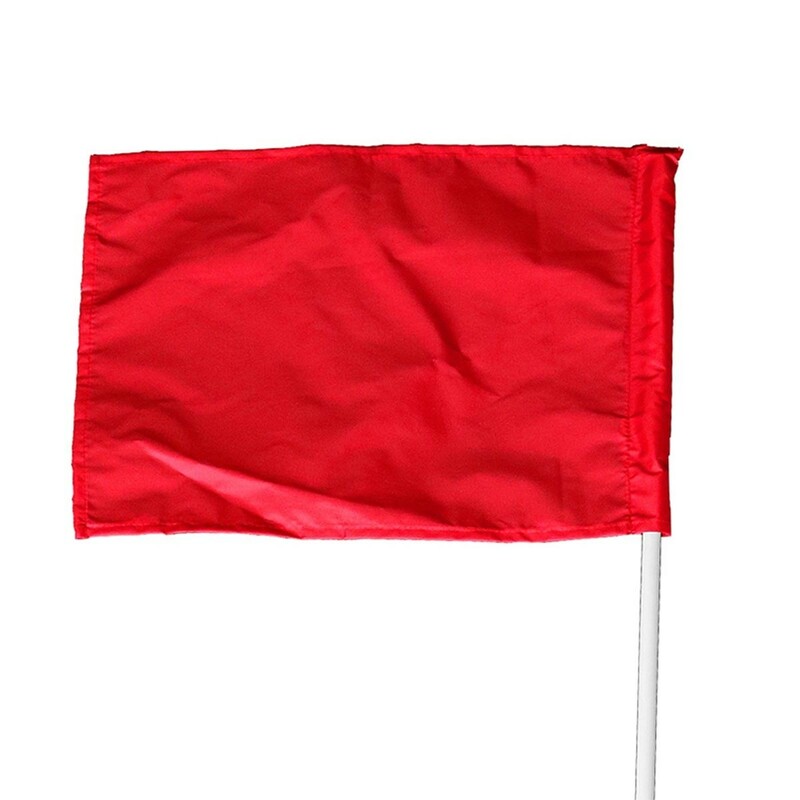 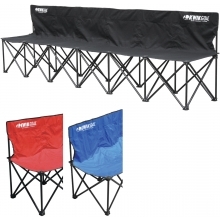 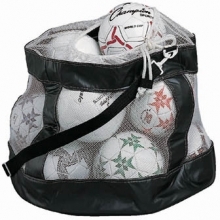 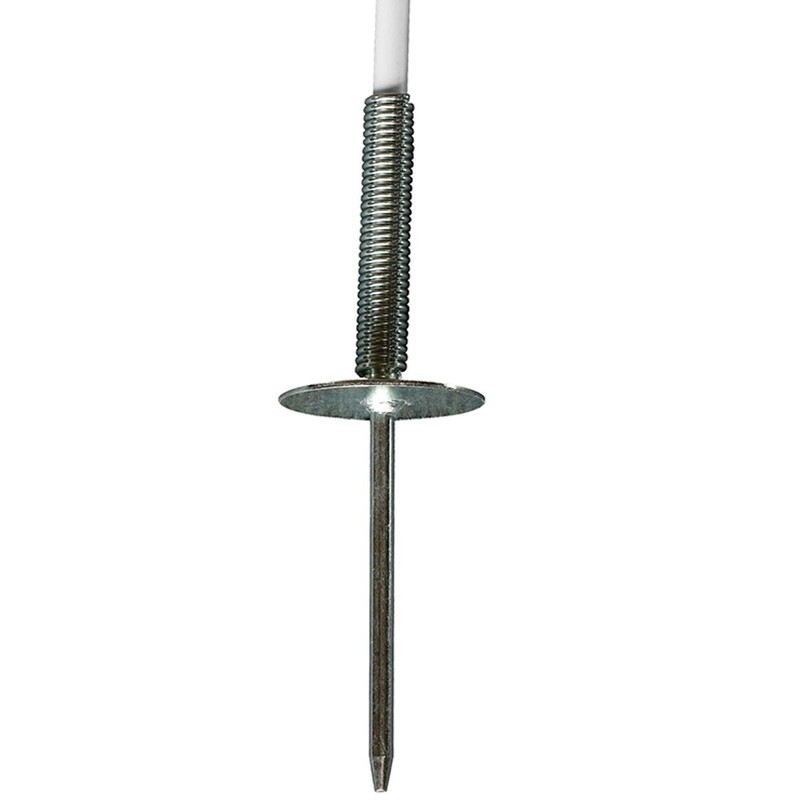 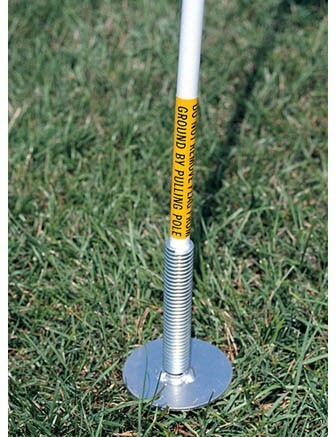 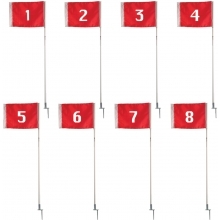 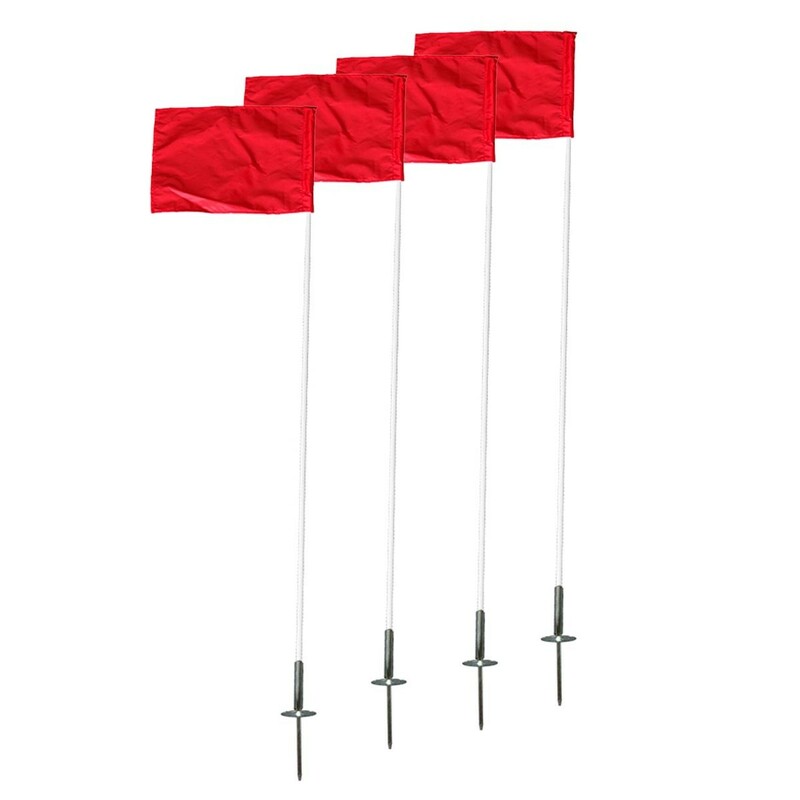 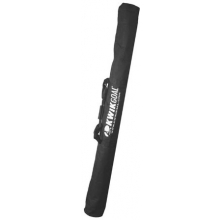 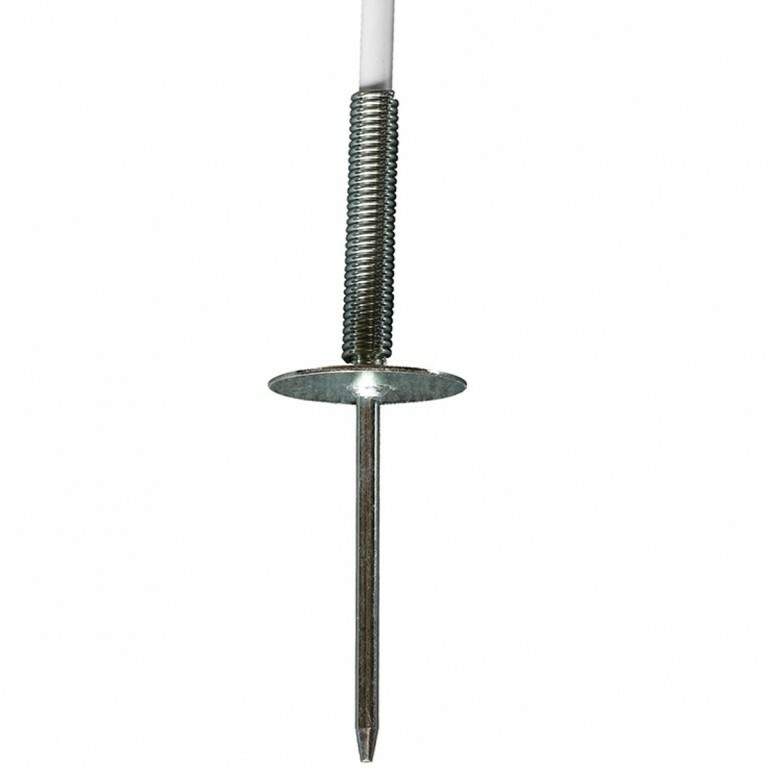 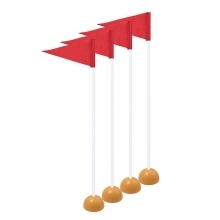 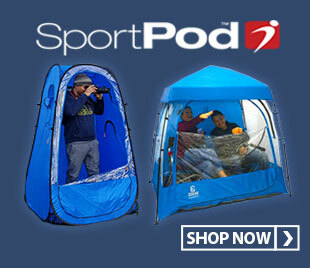 For added safety, the markers feature a spring base that allows the flags to give on contact. 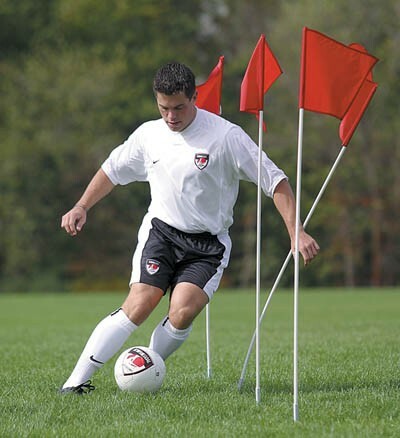 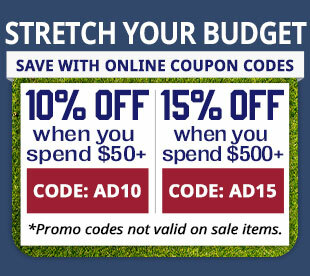 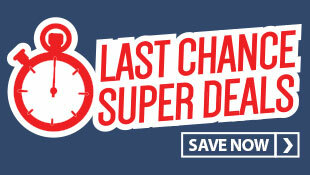 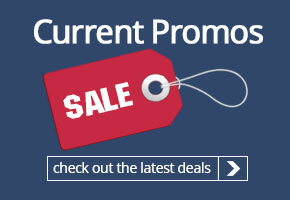 Like all Kwik Goal products, these markers are backed by a lifetime guarantee.